Are you looking to grow your auto body business at a reduced cost to you? European Connection Imports (ECI) can help you achieve that goal. ECI has been in business since 1985. 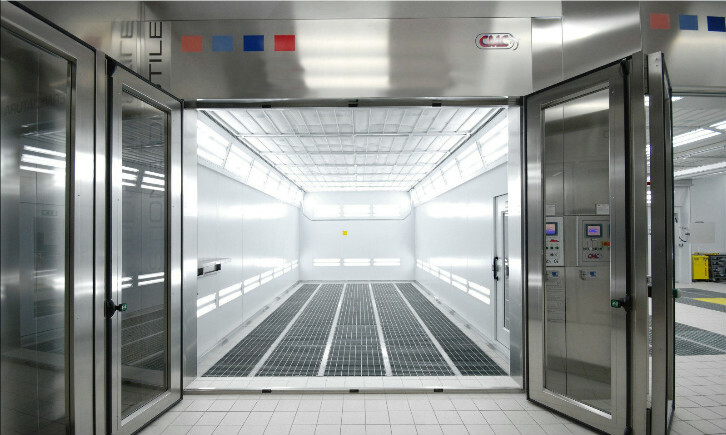 We have successfully completed over 1,200 installations throughout the United States, Canada and Latin America of a variety of standard and customized spray booth design installations. Creating a contemporary shop design. 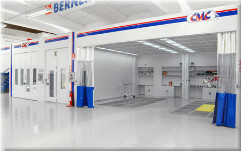 ECI has worked exclusively with CMC Spray Booths for over 20 years. 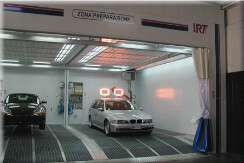 CMC has been manufacturing automotive industry equipment in Italy since 1977.